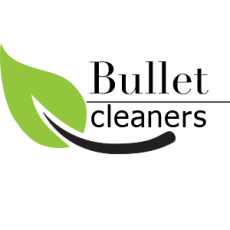 We employ all our cleaners and train them to uphold a high standard. All cleaners are insured with public liability insurance and workcover. If you expect the best you need the best. 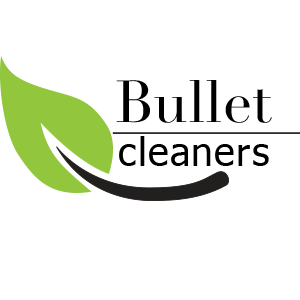 Bullet Cleaners are reliable and trustworthy.